How do you take your music? From the Master of Mixology himself in celebration of Dre Day? Perhaps up with a twist at a bookstore discussing the heavy musical hitters of Detroit? Or maybe you like the hard stuff AKA Daft Punk funneled directly into your ear drums. Shake things up in the mosh pit at Air + Style as snowboarders flip 16-stories overhead. Whatever you choose, this weekend is all about the music. Unless you’re at the Cookie Con—then it’s all about the cookies. It’s all happening, Los Angeles! Didn’t get enough of a Daft Punk fix at the Grammys? Well, the helmeted French electronic duo have opened their own pop-up so you can stock up on merch and more. They’ve teamed up with all the right designers like Gosha Rubchinsky, Off-White, and Enfants Riches Déprimés to bring you limited edition official merch alongside a retrospective exhibit—with archival props, costumes, artwork and, yes, helmets. Detroit poet, university professor and literary arts activist M.L. Liebler is posting up at Book Soup on Thursday to discuss his new book, Heaven Was Detroit: From Jazz to Hip-Hop and Beyond —a collection of essays from some 50 journalists and critics. Detroit is always credited for its automotive heyday, but its mammoth musical contributions across multiple genres tend to get lost in the mix. Sure Eminem always gets a nod, and Motown was legendary, but that’s just scraping the surface. 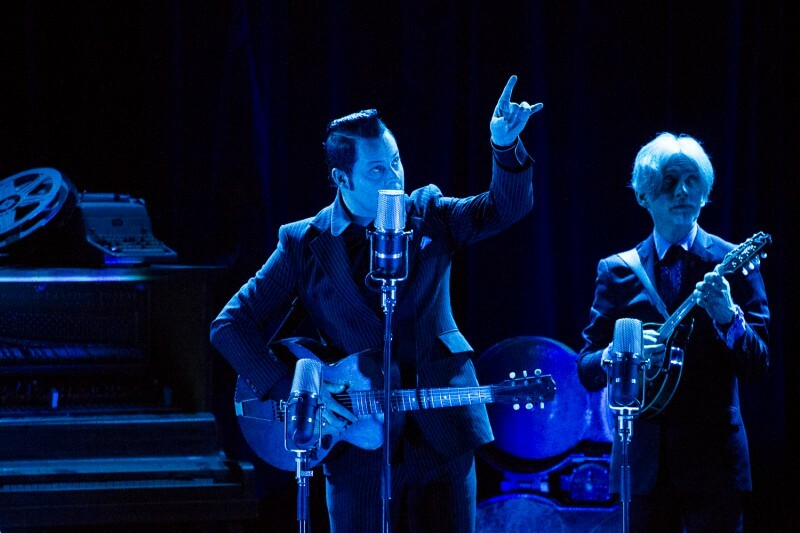 Detroit’s historical influence across blues, jazz, rock, punk, Latin, hip-hop and electronica brought forth legends like Stevie Wonder, Jack White, Aretha Franklin, Sonny Bono, The Supremes, Alice Cooper and Insane Clown Posse. The Chocolate and Art Show might reel you in with the promise of free artisan chocolates, but there will also be body painting, live music and DJs, portrait painting, henna tattoos, culinary delights and craft cocktails. And we haven’t even mentioned the art yet. Several up-and-coming artists in LA (from contemporary to street art, including photographers) will showcase their works and proceeds will benefit Artists for Trauma, a non-profit that promotes recovery through artistic expression. 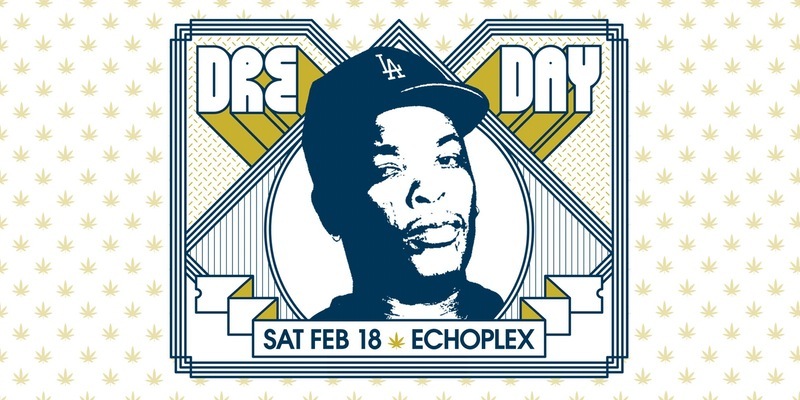 President’s Day may be marked on the calendar for Monday but did you remember that Dre Day comes first? Saturday is the 4th Annual Dre Day LA — a celebration of the Master of Mixology and his musical genius. Headliners Rabian Prince (N.W.A. ), DJ Revolution (The Wake Up Show), West Coast DJ/Producer Battlecat and DJ MELO-D (The World Famous Beat Junkies) will be spinning everything Dre-related alongside games, merch giveaways and a vinyl sale. 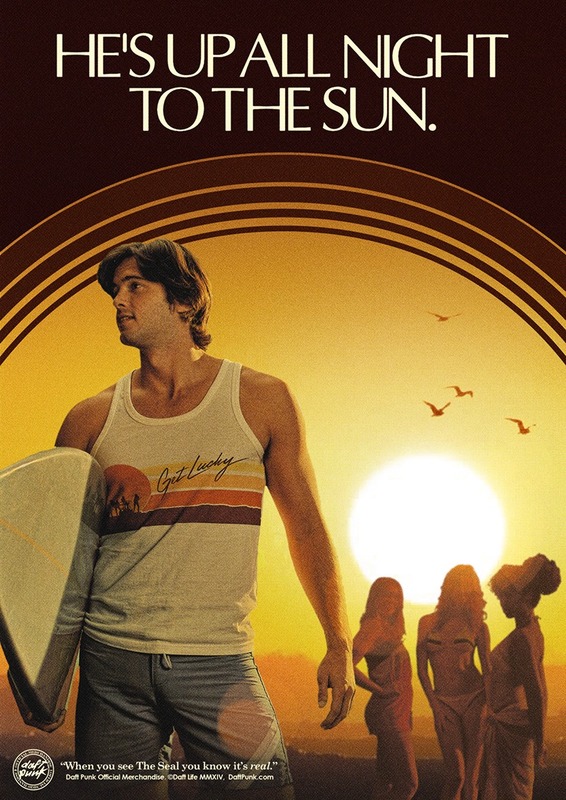 You worship your beach all summer, so why not give her a helping hand in winter? You’ll be rewarded with tequila! Gran Centenario Tequila's Angels on Earth program will be mobilizing thousands of volunteers on Saturday to clean the beach with Heal the Bay to protect our coastline and our waterways. 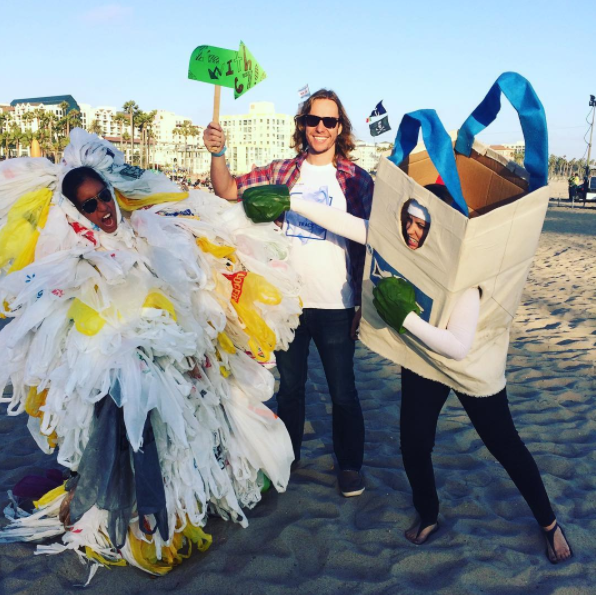 Get down to Venice pier, lend a hand in the epic clean-up and show that Angelenos give a crap about our environmental future. Then hit up Cabo Cantina for an after party with plenty of Gran Centenario tequila cocktails and bites. 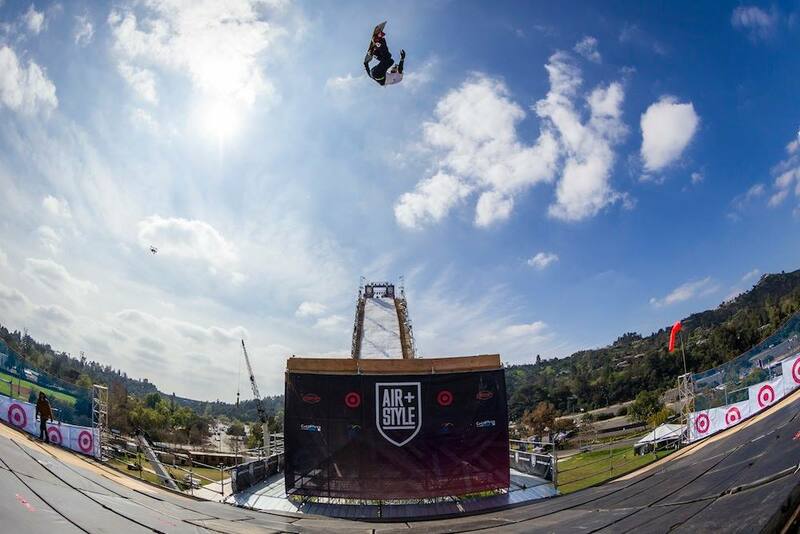 Two-time Olympic gold medallist and arguably the world’s most epic snowboarder, Shaun White, returns with his annual two-day Air + Style festival, a mish-mash of snowboarding and music smack in the middle of DTLA. This year, headliners include Flume, Major Lazer, Zhu, Chromeo and TV on the Radio as well as some proper hip-hop stars like YG, Vince Staples, Russ Atmosphere and Vic Mensa. Can’t forget about the 16-story snow jump and its accompanying entourage of international shredders either! Baking nerds waited years for a convention of their own, and the LA Cookie Convention came to the rescue arrived. Back for it’s third romp, this year’s con features Duff Goldman from Cake Masters, Rosanna Pansino of Nerdy Nummies and even cookie enthusiast Ken Jeong (The Hangover). 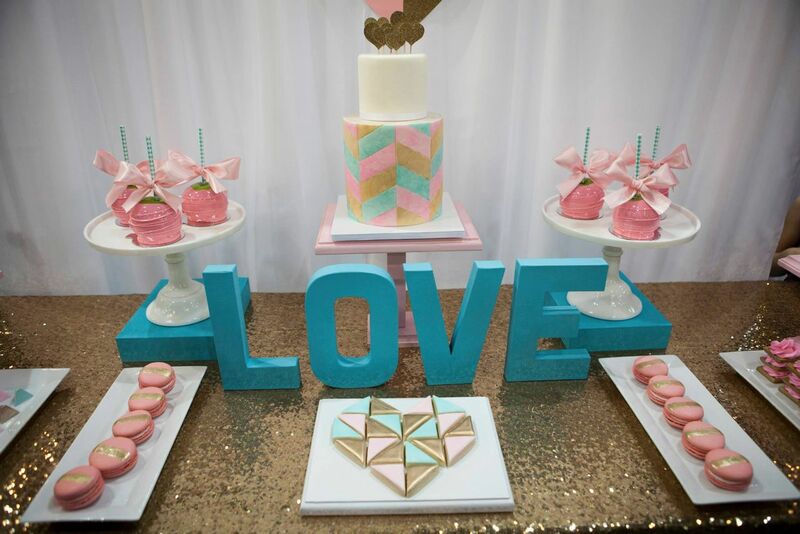 As the West Coast’s biggest baking, decorating and pastry con, expect showcases, baking classes, dessert competitions and, did somebody say free samples? Sweet dreams are made of this. Join KPCC’s AirTalk for a special live taping FilmWeek event at the historic Theater at Ace Hotel. 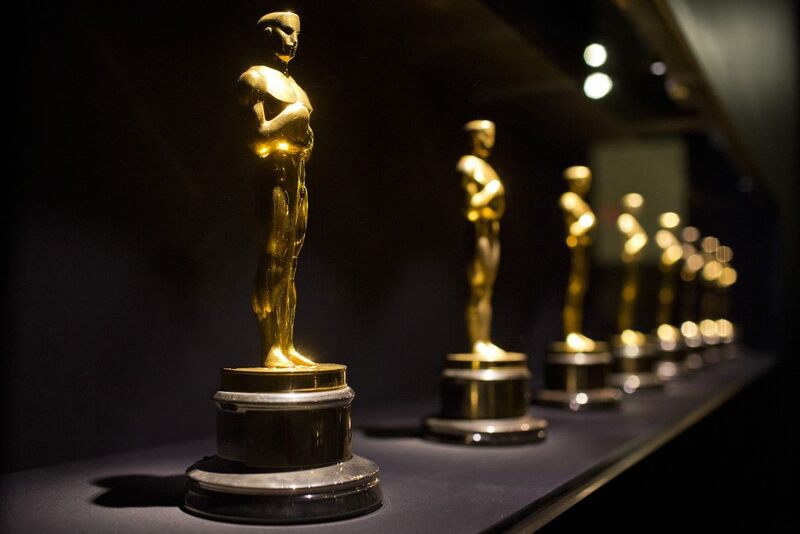 KPCC’s host Larry Mantle and other critics will convene to hash out their Oscar picks a week before the main event on February 27th. 20th-century furniture, including many mid-century French pieces, sold in a gallery-like space. Margaritas & Mexican eats are doled out at this colorful beachy shack with spring break party vibe.